Enables you to upload, manage, track and support documents or files in a directory listing structure for others to use and comment. The CM Downloads Manager is a file sharing plugin for WordPress that enables you to specify which users are allowed to upload, manage, track and support documents, media files and much more. The WordPress file management plugin organizes content in a directory listing structure that others can use and comment upon. Each file uploaded with this file management plugin creates a unique landing page with a file preview, support forums and more. 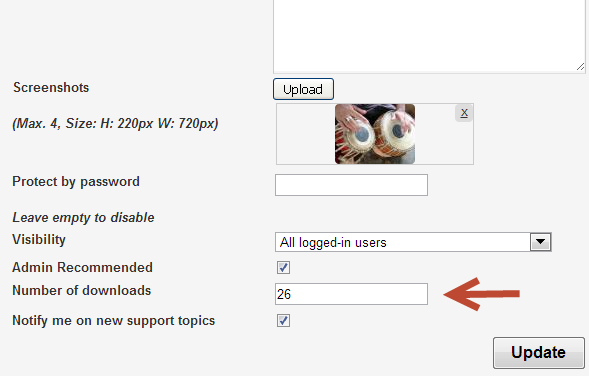 The WordPress downloads manager plugin creates an index page which organizes downloads by categories. This index page can direct the user directly to all the download files. The premium version of this multi file package enables users to secure files individually or in groups with password protection, or by restricting specific users. The download manager plugin also has preview options for different file formats and for previewing music files before downloading. With this downloads manager packages plugin, you can create a file sharing directory where users can upload and manage files, downloads, apps, add-ons, packages, plugins, and archives. This WordPress file management plugin also easily integrates with various other plugins, such as payment platforms and Q&A forums. Plugin Directory – Creates a plugin directory that is similar to any other WordPress Plugins Directory. 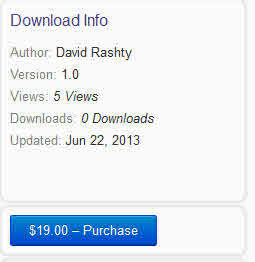 Download Counter – Counts the number of downloads for each download. 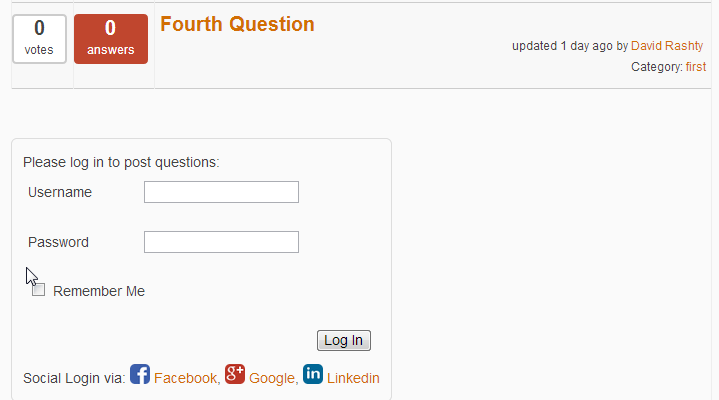 Support forum – Supports your users by letting them vote and answer existing topics that relate to each download. File Manager – Manages files in a directory structure. MP3 and Music file directory – Manages music downloads and allow users to listen to audio files before downloading. Videos file directory – Manages video downloads and allow users to preview before downloading. 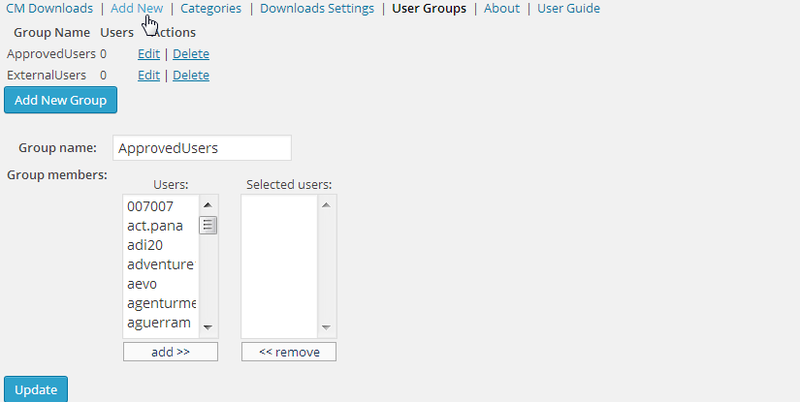 Users Groups Permission – Manage user groups permission to access downloads. Charge for Downloads / Uploads – Charge users for uploading / downloading. Includes voting for each download. Built-in support forum for each download. Template can be customized in several ways. Image preview for each download. Filter downloads with an internal search engine. Administrators can define the types of file extensions supported. 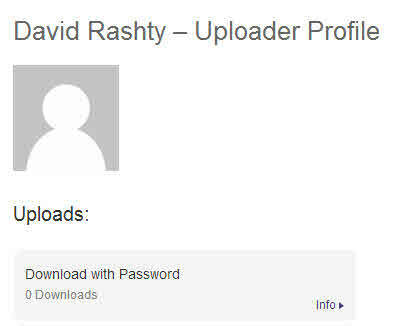 User can track his or her downloads from their user profile. User can receive email notifications on newly submitted support questions. Multiple-File Upload- Ability to upload multiple files to download page. Each file can have his own title. The files can be zipped automatic or downloaded separately. Shortcodes/Widgets- Generates top level contributors list, recent updates, and in most cases, a download items list. Gratitude Message – Does not include the CMinds Gratitude message in the footer. Note: You must have a call to wp_head() in your template in order for the JS plugin files to work properly. 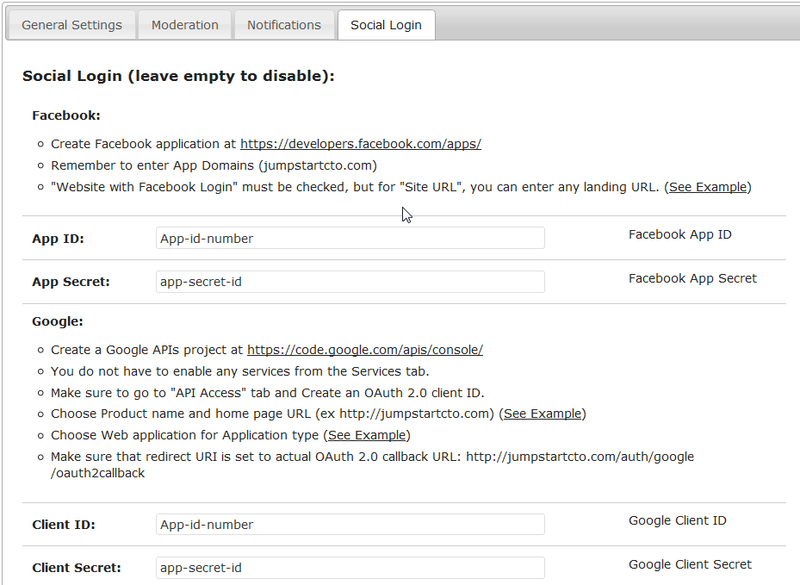 If your theme does not support this you will need to link to these files manually in your theme (not recommended). In your template you can create a directory called “CMDM”. 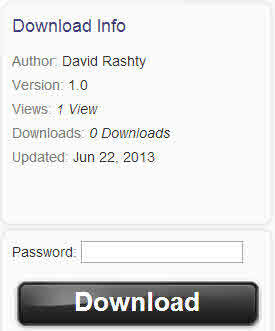 Inside this you can place a structure that is similar to the one inside “cm-download-manager/views/frontend/”. If the file can be found in your template directory, then it will have a priority. Otherwise, the default file from the plugin directory will be used. Plugin was not what I was looking for, deleted it and now I can't access admin panel. I'm sure I'll be labelled as unreasonable in this review by CMinds. All it is is a warning to potential users that they have no intention of honouring their money-back promise. Read their T&Cs VERY carefully. CMinds goes to all lengths to prevent you from being refunded for a product that does not live up to my expectations. Their attempt at 'support' is pitiful, and dismissive. You've been warned. This plugin attacked my site and delete index file on my hosting server last night.My site is not working. And its attacking my hosting server again and again. Premium support is very good. They helped me solve my issue within one day. The plugin works well and does what it is supposed to. intext:"Plugin: CM Download Manager"
I can't say enough how rare it is and THANKFUL I am to be able to work DIRECTLY with the plug-in developers when issues arise! The plug-in interface isn't an artful masterpiece, but the functionality is good and the support for issues is outstanding. Worth every cent! 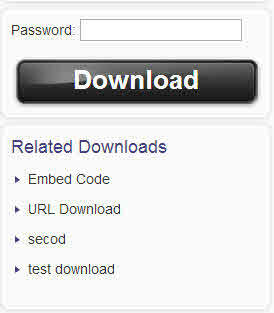 “CM Download Manager” is open source software. The following people have contributed to this plugin. Translate “CM Download Manager” into your language.